Average turn-around time for off-line captioning is 24 hours. We offer FREE 30-minute trial. We recognize that every second counts in the medical field; thus the need for the Doctors, Nurses and other allied medical and health practitioners to be always up on their toes. Every second missed could mean a loss of life or limb. These professionals then have to focus their every second to patient care, and in so doing they need a reliable and dependable hand. With the advancement in Information and Communications Technology (ICT), Transcripro extends a hand you can depend on, anywhere you may be around the globe. We support dictations via telephone, as well as your portable digital dictation machine (Sony, Samsung, etc). With our 12-hour TAT, we make sure that we work on your files speedily and accurately. Our transcribers, all graduates of medical or allied medical courses, or fully trained Medical Transcriptionists, can confidently and accurately transcribe records in the following fields and specialties: Internal Medicine, Obstetrics and Gynecology, Pediatrics, Psychiatry, Neurology, Cardiology, Geriatrics, Oncology, Radiology, Dermatology, EENT, Orthopedics, Podiatry, Gastroenterology, Chiropractic, Acute Care, etc. With Transcripro, you will only be charged with the actual lines we do for you (65-character lines). 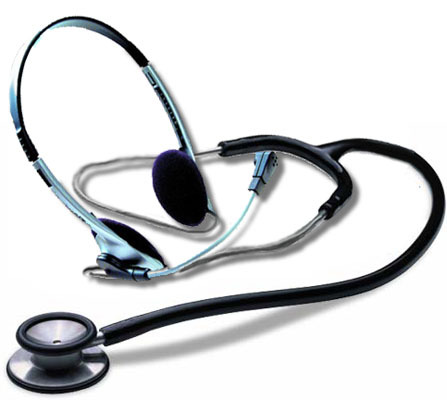 We specialize on answering service for Doctors and Lawyers. Affordable and quality Answering Service for only $90.00 (250 minutes of answered calls and $.25 per call/minute in excess thereafter). We will give you a local forwarding number wherein calls to your office (after office hours) will be directed to our call center in the Philippines where they will be handled by professional and experienced agents. Personalized voice prompts to pre-screen calls so that only the emergency calls will be answered. Unlimited SMS or paging to inform you of your calls.